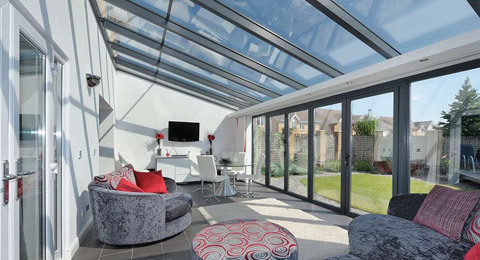 Whatever your conservatory need we have a style to suit your budget. 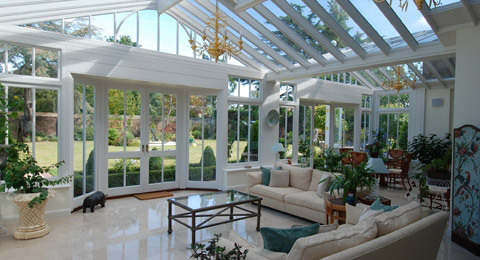 We pride ourselves on providing a highly reliable, conservatory installation service across The South & Home Counties. 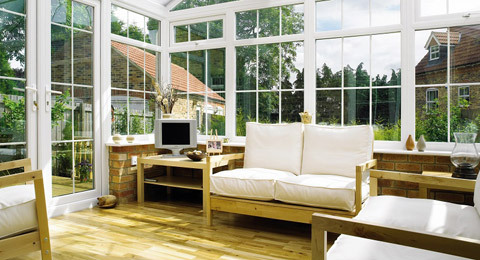 If you require a new conservatory, we are here to help. 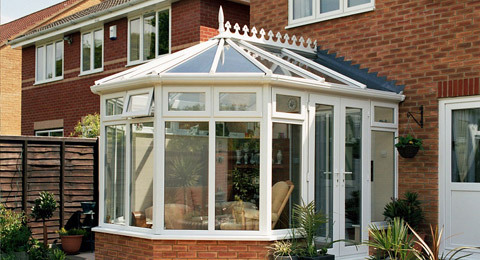 Our highly skilled technicians are able to install many types of conservatory on a wide range of properties. A classic Victorian design is an eternally popular style which will typically have three facets to the front, giving a pleasing, curved appearance, or a lean-to style with its clean simple lines is ideally suited to bungalows. 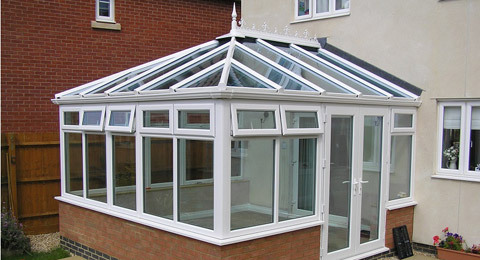 You certainly won’t be short of living space when you invest in a beautiful Edwardian conservatory. One of the major plus points of an Edwardian conservatory is how similar it looks and feels to a typical room in your home. Gable Conservatories can transform the smallest of gardens, offering you all the space you need to extend your home substantially. Due to the way constructed,it brings in an enormous amount of natural light, giving you a welcoming atmosphere. Coloured Conservatories can transform the smallest of gardens, offering you all the space you need to extend your home substantially. Due to the way constructed,it brings in an enormous amount of natural light, giving you a welcoming atmosphere. 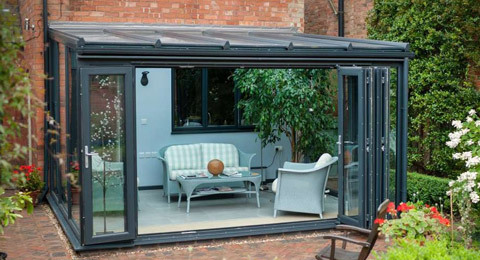 Modern Conservatories can transform the smallest of gardens, offering you all the space you need to extend your home substantially. Due to the way constructed,it brings in an enormous amount of natural light, giving you a welcoming atmosphere. 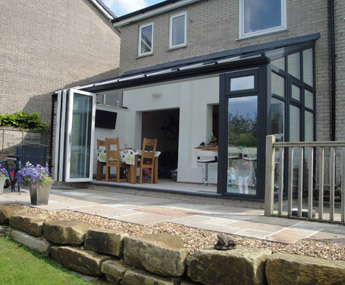 For properties with little room under the eaves or for those homeowners that prefer a simple look, a Lean-To Conservatory is the ideal choice. The pitch of the roof can be varied, making this a versatile and ever-popular style option. 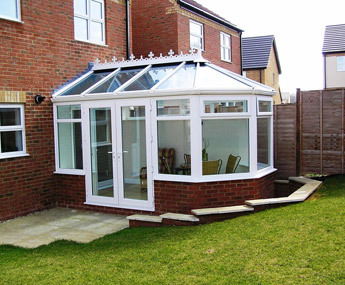 Bespoke Conservatories can transform the smallest of gardens, offering you all the space you need to extend your home substantially. Due to the way constructed,it brings in an enormous amount of natural light, giving you a welcoming atmosphere. 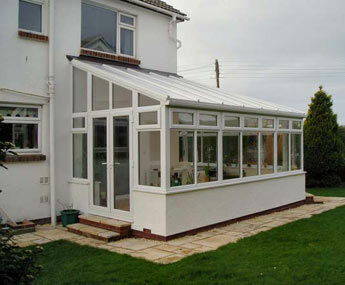 Home Logic Conservatories provides a complete conservatory service throughout Southampton, Hampshire, Dorset and Wiltshire. Our workforce has a combined 20 years of experience in the industry and are highly qualified tradesmen. We provide our installation services to properties of all sizes for both domestic and commercial clients. 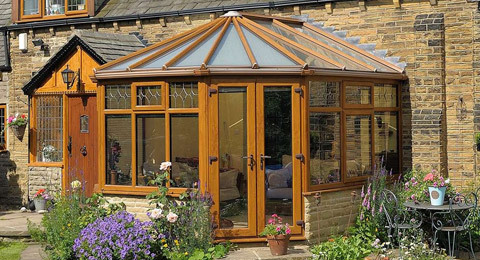 When you choose Home Logic Conservatories for all your conservatory needs, you will be choosing a service that been well noted for its quality and durability. We believe in our service so much that they come with a full 10 year guarantee. 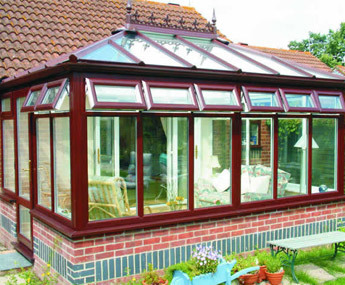 We pride ourselves on providing a highly reliable, cost effective repair conservatory installation across Southampton, Hampshire, Wiltshire and Dorset. 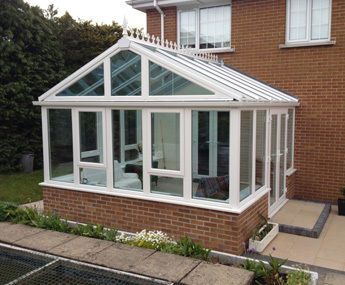 Why call Home Logic Conservatories? After your initial enquiry we will carry out a survey and provide you with a written quotation promptly. On acceptance of our quote we will book your installation in at a time to suit you. So contact us today to arrange a survey or get a quotation. Get in touch with our friendly team today for expert advice and high quality service. Home Logic Window Repairs Southampton. © Copyright 2014 - 2019 Home Logic UK Ltd. All rights reserved. Registered Office: c/o HJS Accountants, 12-14 Carlton Place, Southampton SO15 2EA | Company Registration No: 09125321 | VAT No: 193899534 | Home Logic UK Ltd is registered in England and Wales. Home Logic UK Ltd is authorised and regulated by the Financial Conduct Authority. We are a credit broker and not a lender. We offer credit facilities from one lender.